As digital life and offline life continue to mix, blend, and become evermore inseparable, the risk associated with such an existence will naturally persevere, change, expand, and morph with each passing years. And while every cyber security company out there keeps tracks of the bad stuff that has and will happen to Internet users, few have the clout and expertise of Kaspersky Labs, which released today its list of predictions for cyber (in)security in 2013. 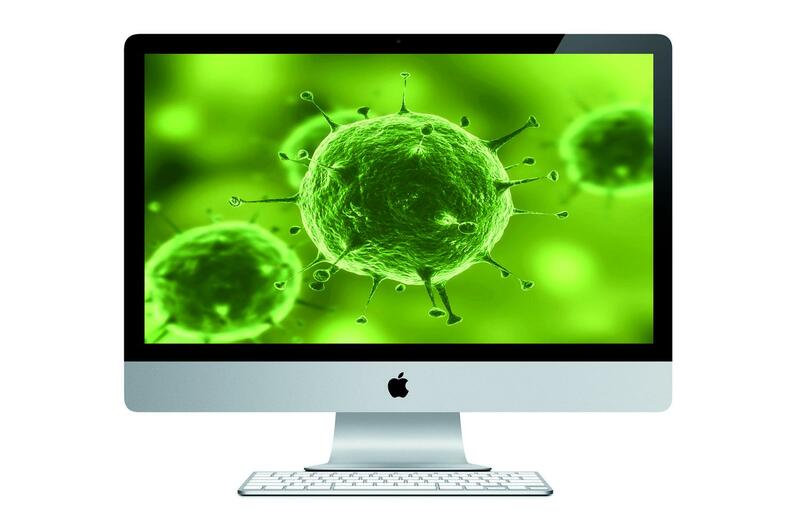 Among the trends for next year, there will be an increase in malware that targets Apple’s Mac OS X operating system, say Kaspersky Global Research & Analysis Director Costin Raiu and Senior Regional Researcher David Emm. Hackers traditionally ignored OS X because it made more sense to spend time developing viruses and other malware that would potentially reach a larger number of victims through Microsoft Windows machines. But all that changed this year with the Mac OS X Trojan virus “Flashback” (aka Flashfake). “Based on our statistics, we estimate that Flashback infected over 700,000 Macs, easily the biggest known MacOS X infection to date,” write Raiu and Emm. Kaspersky researchers say they have also seen “targeted attacks on specific groups, or individuals, known to use Macs,” in addition to broad attacks like those waged using Flashback. “The threat to Macs is real and is likely keep growing,” they say. Government surveillance and increased threats to individual privacy will also become major trends during the next 12 months, say Raiu and Emm. The use of “legal” surveillance tools by world governments will become a necessary evil in the fight against cyber-crime, which has law enforcement scrambling to get a step ahead of the bad guys. These spying tools include things like the ‘Bundestrojan‘ malware allegedly used by the German government to spy on its citizens, or a software that allows law enforcements to monitor our mobile phone usage. To get the full predictions, read Raiu and Emm’s thoughtful blog post here.